1. It’s directed by the Coen Brothers. Daring directing and producing duo Ethan and Joel are well known for their off-beat flicks. With a (very) long line of hits, including O Brother, Where Art Thou?, No Country For Old Men and Burn After Reading, already under their belts, their last film, True Grit, was nominated for a whopping 10 Academy Awards. Wow. 2. It stars Oscar Iscaac. Forget Carey Mulligan for a minute; Oscar Iscaac is the coolest new kid in town. 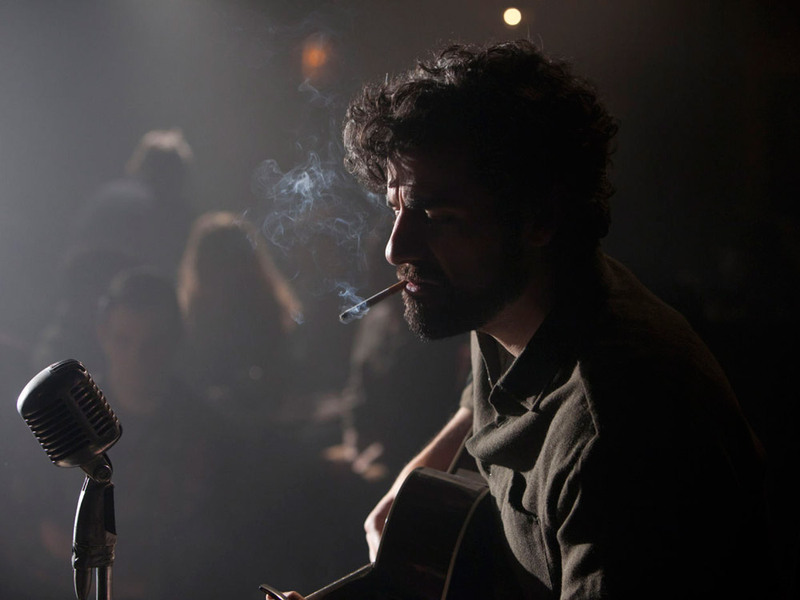 Holding his own as folk singer Llewyn Davis among a stellar cast, this smouldering star, who has only landed supporting roles until now, really puts himself on the map – and is truly believable as the 1960s folk singer. One to watch. 3. 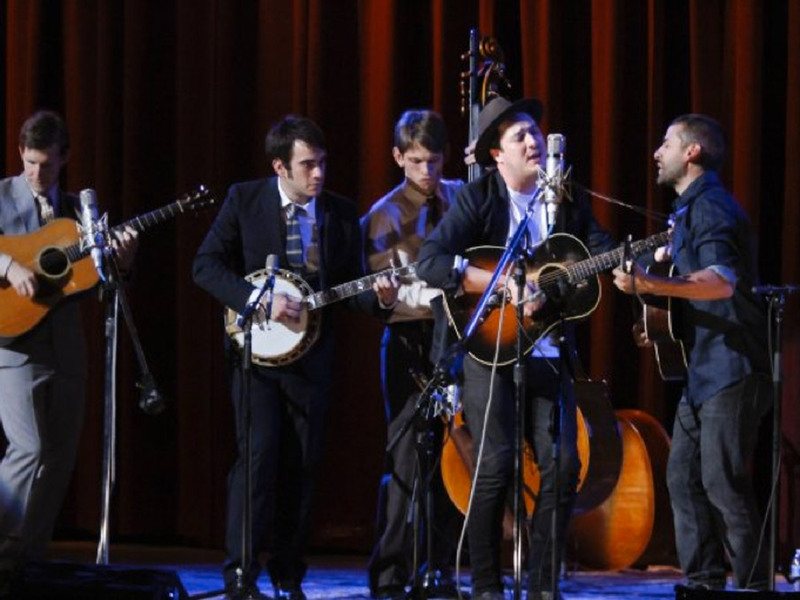 Marcus Mumford provides the music. The songster joined T Bone Burnett to work on the soundtrack, which features a several moody tunes by Carey Mulligan (cool) and a collaboration with Justin Timberlake (very cool). 4. Justin Timberlake is ace. 5. It won the Grand Prix at the Cannes Film Festival. Second only to the highly prestigious Palme d’Or, the Grand Prix winner is carefully selected from competing films by the jury of stars and industry experts (this year including Christoph Waltz, Nicole Kidman and Steven Spielberg), and awarded at the end of the festival. An excellent sign. 6. 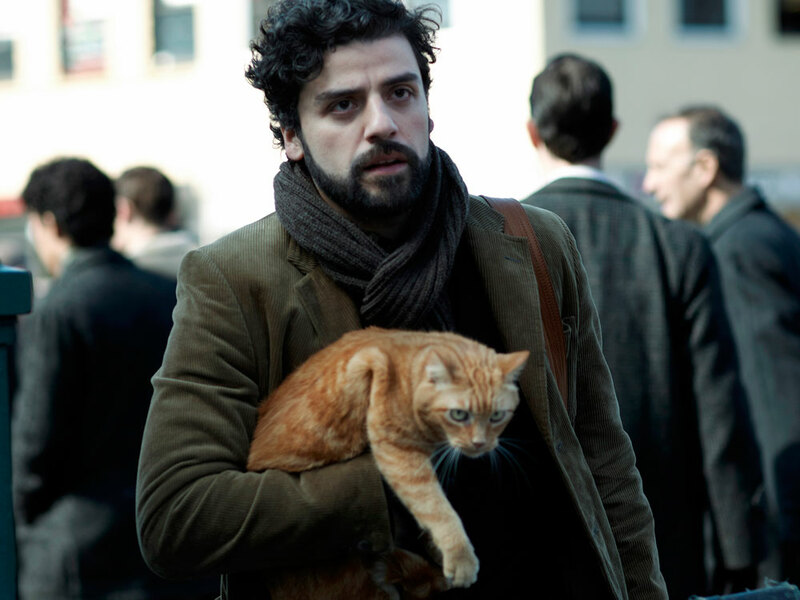 Oscar Isaacs’ sidekick is a scruffy ginger cat. 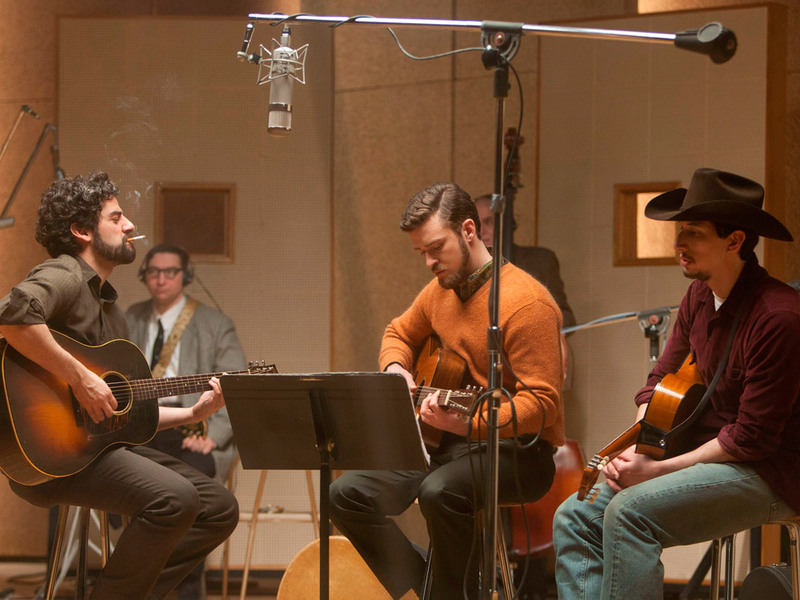 Inside Llewyn Davis is released today.